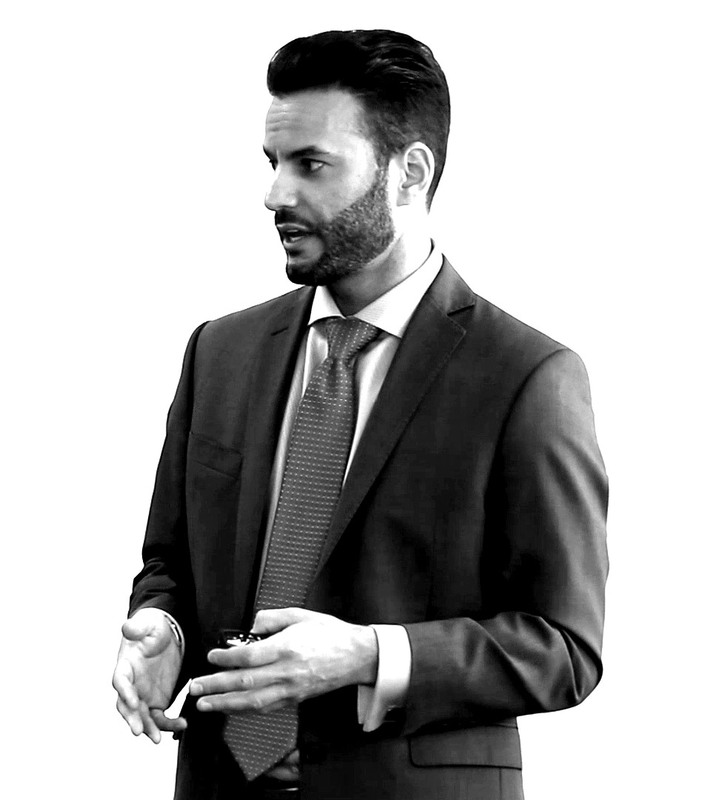 We’ve done the research and have organized the key points into an easy to digest eBook for you. 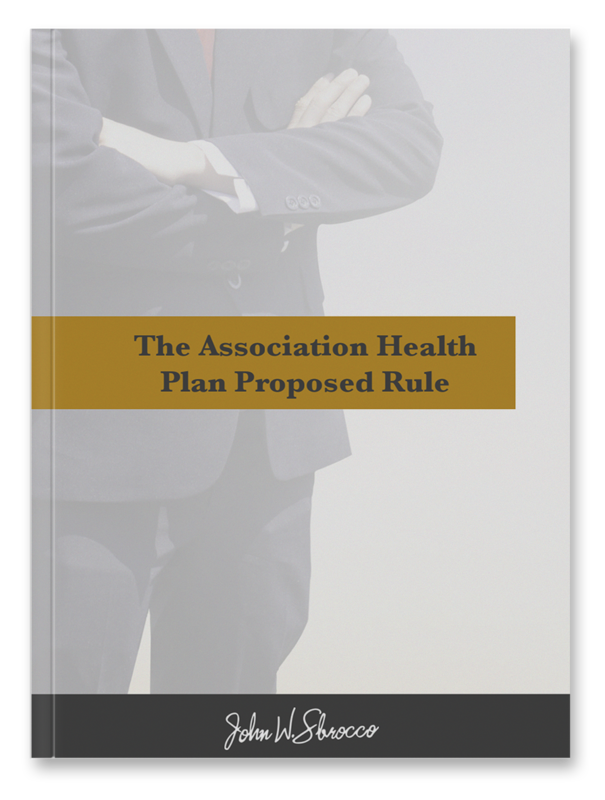 On January 4th, 2018, the U.S. Department of Labor released a highly anticipated proposed rule that would significantly alter the way that association health plans (AHPs) are regulated. On this e-book we will take a look into the AHPs to learn more about how they were regulated in the past and how this could change according to President Trump’s recent executive order that directed the federal government to expand access to AHPs and other types of insurance products or arrangements, such as short-term limited duration insurance and health reimbursement arrangements. The Department’s proposed rule outlines a framework to try to make this vision a reality. Dig a bit deeper by downloading your complimentary copy now.